A couple of years ago, after all the other Christmas decorations had been packed away, we left our lights up in the front window. We kept them there until 2 February, the Feast of Candlemas. 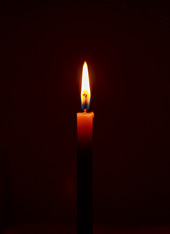 The lights stayed partly as a reminder of the 40-day period of Old Christmas, but mainly as a sign of light piercing the darkness – the Christian message that Candlemas reinforces. It is on this day we recall in particular the presentation of the baby Jesus at the temple by Mary and Joseph. Our article Marking Candlemas focuses on this event and some of the hymns that help unpack its meaning. 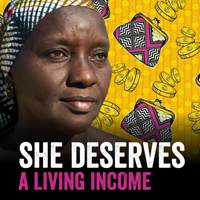 Fairtrade Fortnight 2019 begins on Monday 25 February, this year emphasising the need for a living wage for cocoa farmers in West Africa – especially for the women. It also provides an opportunity to think about some of the readings on the Sundays that bookend the fortnight. Our reading notes focus in particular on the unexpected passage in Genesis when Jacob’s eldest son tries to persuade him of the need to send his youngest boy, Benjamin, back to Egypt where another brother is already being held hostage. How might one preach on that? 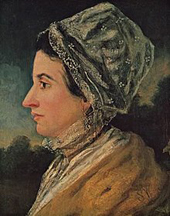 2019 marks the 350th anniversary since the birth of Susannah Wesley, who was born on 20 January 1669. Susannah was the mother of John and Charles Wesley, and a remarkable woman in her own right. 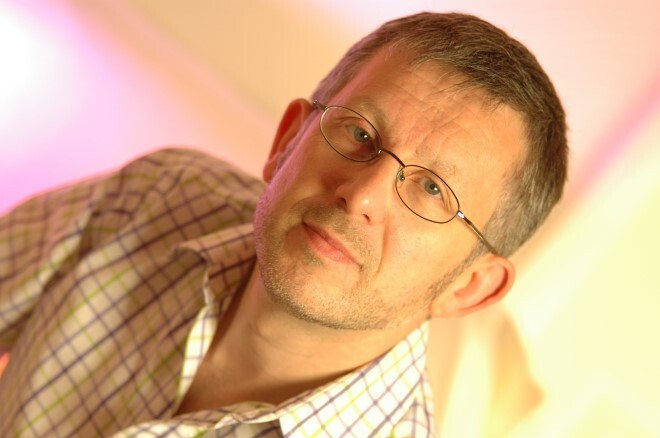 Methodist minister Andrew Pratt has written two hymns inspired by the anniversary. They are made available here exclusively to readers of the Singing the Faith newsletter. We will be delighted to hear of your responses and thoughts on Andrew’s words. Looking ahead, Bible Month will be marked for the third time in June this year. In previous years, the month has focused on the Letter of James and the book of Ruth. In 2019, this initiative from the Leaders of Worship and Preachers Trust, with Preach Magazine, turns its attention to the Letter to the Colossians. Including notes from the eminent Pauline expert Professor James D.G. Dunn, you can download our own copy of the Bible Month magazine here. Alternatively, find out more about Bible Month and purchase a hard copy. Hymn suggestions from Singing the Faith will follow soon. Over the coming weeks, you may notice that some content on StF+ becomes unavailable – mainly some of our longer articles. This is part of our preparations to upgrade the website and move it to a new platform. If you’re looking for something in particular, let us know and we’ll see if we can get you a copy. As ever, you can get in touch with me by emailing stfplus@methodistchurch.org.uk, using the feedback page of the website. With good wishes from all of us at Singing the Faith. And why not 'Like' our page on Facebook?